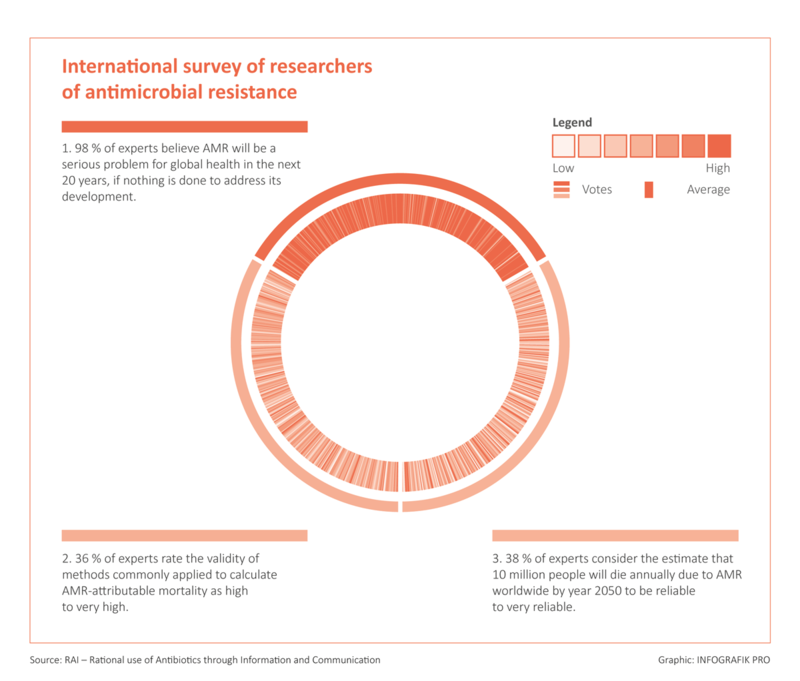 An interactive dynamic application for visualisation of results of the International survey of researchers of antimicrobial resistance. The survey is part of the joint project "Rational Use of Antibiotics through Information and Communication" (RAI). The project was coordinated by Charité - Universitätsmedizin Berlin and funded by the German Federal Ministry of Research. You can find a prototype of this application under this link.